A former NRL cheerleader will start her dream job this week, dancing for a top American basketball team. 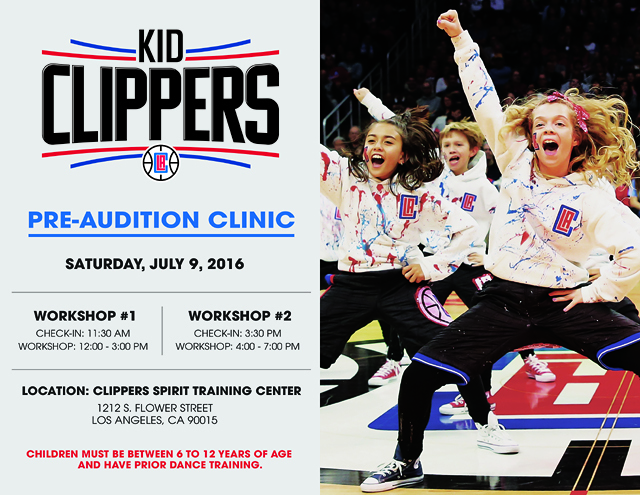 Courtney Watts, 27, of Dee Why, will begin work for the Los Angeles Clippers’ Spirit Dance Team. As reported in the Manly Daily, the former Sea Eagles Sea Bird landed the role after combining a holiday with a tryout for the squad. She was thrilled to get the job — but then had to secure a visa. She now has one, given on the basis of “extraordinary talent”. After being unable to join the first month of training, Watts said she faced a big catch-up before the season starts next month. After being unable to join the first month of training, Watts said she faced a big catch-up before the season starts next month. “I’ve been on the outside —— I wasn’t allowed in just because of the legalities,” she said. But it is set to be a glam life for the former Mackellar student, who has just got an apartment in West Hollywood, close to Sunset Blvd and the Hollywood Hills. The squad has a reality TV show on channel E! and she will be involved if another series is commissioned. Courtney Watts has bought an apartment in West Hollywood. Courtney Watts has been dancing since she was a child. Picture: Supplied. “I’ve never thought about myself going on reality TV — when the time comes I’ll have to deal with it,” she said. The only overseas dancer in the squad, Watts said her teammates were still getting used to her lingo. Pictured at Dee Why. Watts, also a former Cronulla Sharks and Sydney Kings cheerleader, has already been on a trip to Las Vegas, where everything was free. The only overseas dancer in the squad, Watts said her teammates were still getting used to her lingo. Watts, whose parents Jan, 56, and John, 61, live in Dee Why, began dancing at aged four at Dance North Academy in Narraweena, where she also recently taught. She also worked as a personal trainer. She said she was not earning a Hollywood wage. 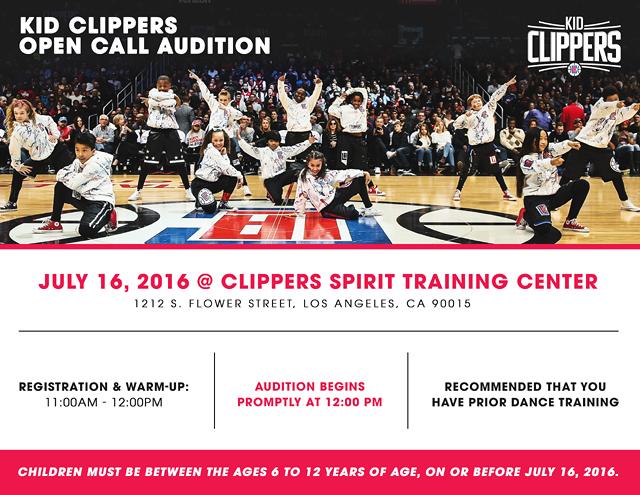 The Clippers Spirit recently held their dance team auditions and they posted a gallery on their website.  Click on the image below to see the gallery.